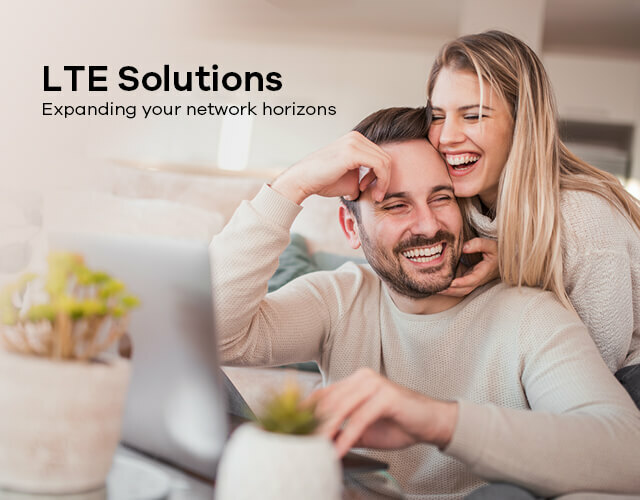 We help you to find the perfect product for you need. 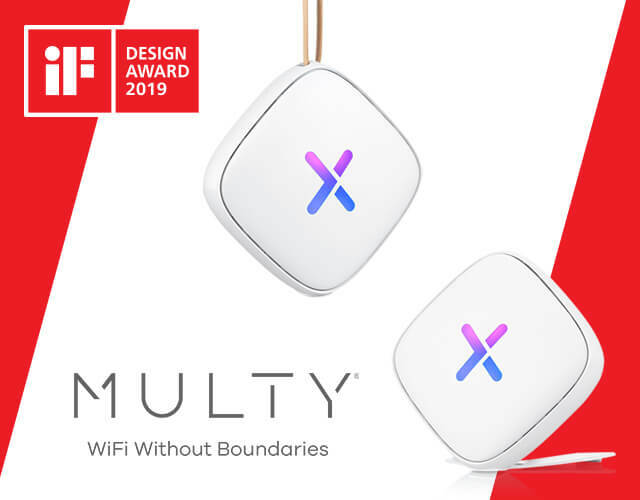 Get the best mesh WiFi system solution for your home. 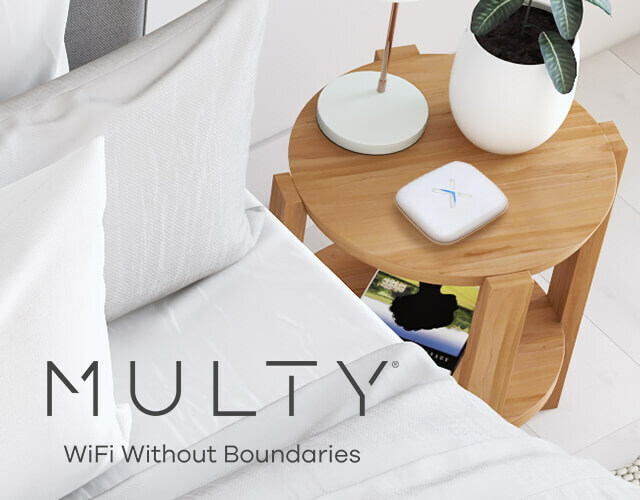 Large or small homes, Multy provide fast and reliable whole home Internet connection with the dedicated Tri-band WiFi technologies. 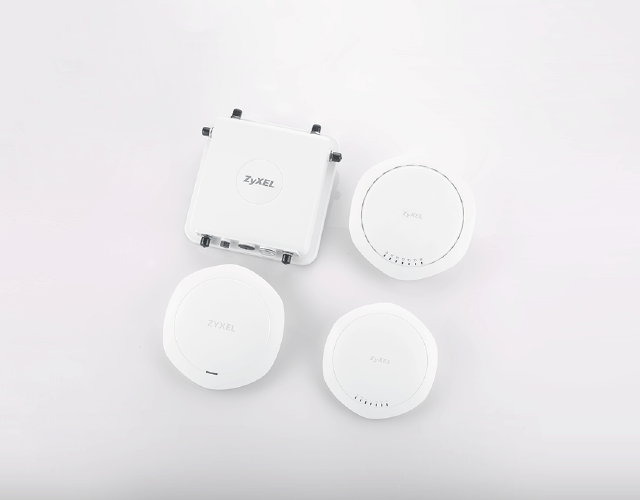 Zyxel Nebula solution gives Swiss sport fans reason to cheer! Since the arena complex leverages advanced PV technology to harness solar energy, it’s able to reduce its carbon footprint. Primed for the future, the athletic wonderland will be sure to elicit cheers from local patrons—old and young—for years to come. 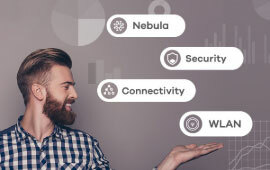 As more and more enterprises look to make managing their network infrastructure simpler, faster and more reliable. 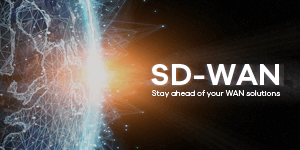 SD-WAN adaptation has been answer for most Enterprise deployments to not only improve site to site connectivity but also reduce overheads often associated with traditional methods like MPLS and T1 ISP services.